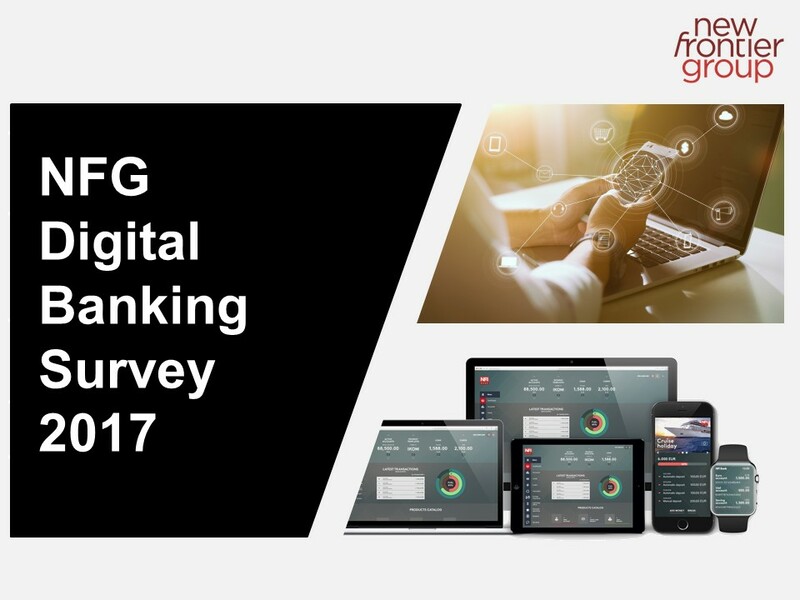 NFG Digital Banking Survey 2017 identified Automation and digitalization of the key processes, and Open banking platform development as key value drivers in the future. Bankers are aware of the threats resulting from the digitalization and opening of the banking industry, however many also look at these developments as on opportunity for banks to engage in new roles and create value in new ways. Please fill out the form below and download the report.